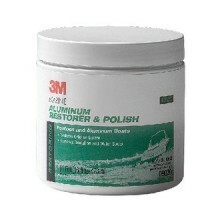 Designed to remove oxidation growth and stains and restore a lustrous appearance to bare aluminum. A.. 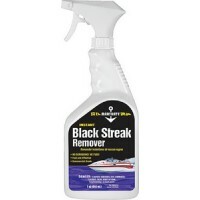 Designed to remove black streaks. 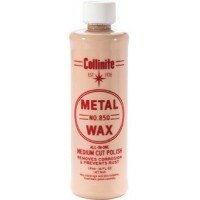 This product is safe or use on fiberglass, metal and painted surfa..
A quick and easy, "spray on/wipe off" product that recaptures that "just waxed" look and feel. 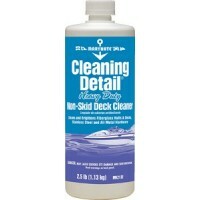 Excel..
Easy to use, quick acting, non-streaking aerosol glass cleaner that is also effective on chrome, pla.. 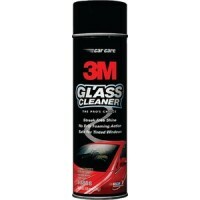 Designed to remove LIGHT to MEDIUM oxidation, clean, polish, and protect fiberglass/gelcoat and mari.. 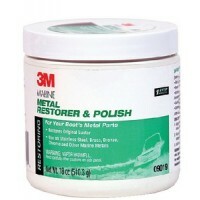 Designed to restore and polish stainless steel, brass, bronze, copper, chrome, aluminum and other ma.. 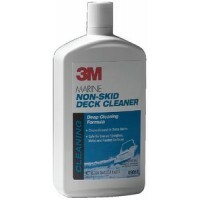 Designed to clean hard to reach ground dirt and stains on non-skid decks. 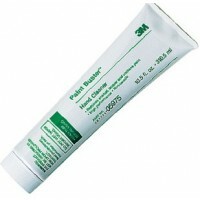 Safe for use on fiberglass.. 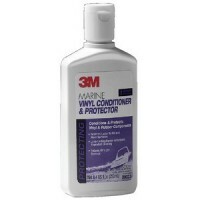 Designed to clean, condition, and protect marine vinyl and rubber components. Gel formula gives you .. 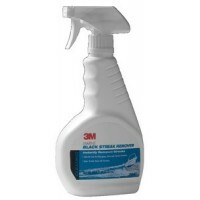 Cream type and offers superior performance in removal of marine bottom and topside paints, primers, ..
Easy-to-apply cleaner and polish, ideally suited for stainless steel, chrome, laminated plastics and..
Cleans, shines, conditions and protects vinyl, rubber and plastic surfaces. Deep cleans dirt and gri.. 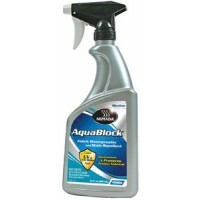 Eliminates odors by completely neutralizing the smell, not masking over it. 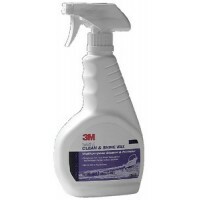 Simply spray on and the ..
Cleans vinyl, plastic and leather surfaces. 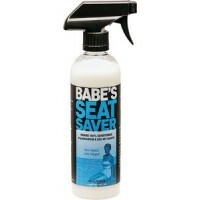 Specifically formulated to lift dirt, scum (even suntan ..
100% UV Protection for vinyl, leather and rubber surfaces. Moisturizes these surfaces and reduces cr.. 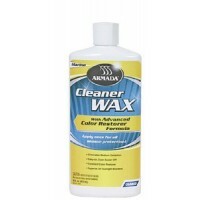 Pure Wax - easy to use: spray on - rub in - wipe off application. 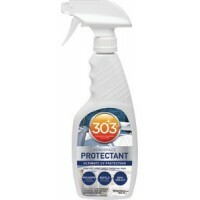 Provides superior protection from ..
95% cleaner, 5% protectant. 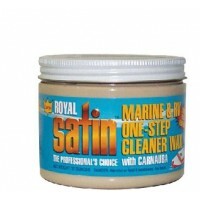 Cleans vinyl, leather and carpet surfaces and excels as a de-waxing agen..
Patented. 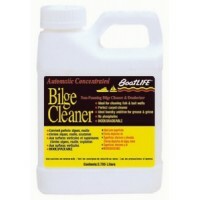 One-step aqueous oil-water soluble bilge cleaner that breaks down oil, grease and grime in.. 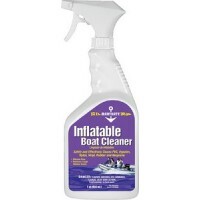 Designed for outboard marine shops. 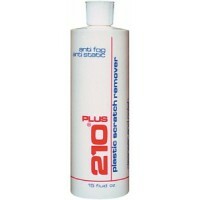 Absorbs oil, water, grease into suspension. 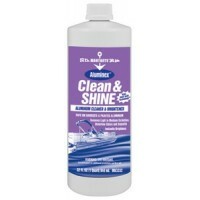 Removes oil slick fr.. The professionals' choice for protecting and maintaining isinglass, plexiglas and vinyl. 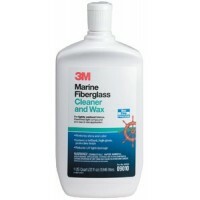 Anti-static..
A one-step formula to remove deep scratches in lexan, plexiglas & lucite, is an extremely mild abras.. 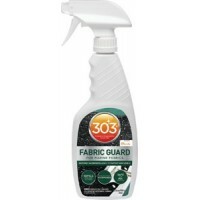 Contains UV and mildew resistant agents and will last a year even in the most harsh conditions. Wate..
Super concentrated, professional strength formula dissolves and eliminates grease, oil, fuel, scum, ..
Industrial strength, biodegradable, multi-purpose remover that safely and effectively removes black ..
One step. 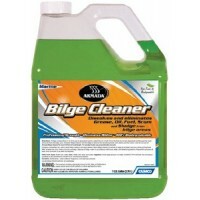 A proprietary high-tech cleaner wax designed for the toughest jobs! Removes medium oxidati.. Remove ugly spider and bird droppings with Armada Spider Fighter. 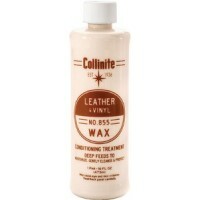 The concentrated citrus power elim..
Leather/vinyl wax pint Size: Pint..
Collinite liquid metal wax pt. Size: Pint..
Aluminum, Stainless & ChromeMakes all metals shine better than new. One application cleans, waxes, p..
One step cleaner wax with Carnauba. Protects against UV light. 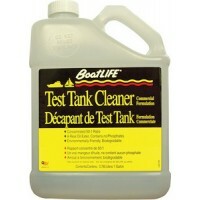 Removes oxidation. 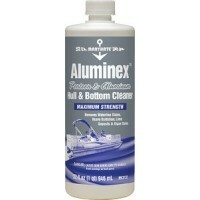 Recognized as a pr..
Aluminex bottom cleaner - qt. 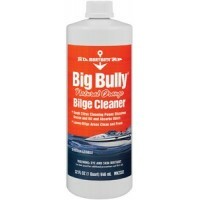 Size: Quart..
Aluminex clean & shine Size: Quart..
Big bully bilge cleaner - gl. 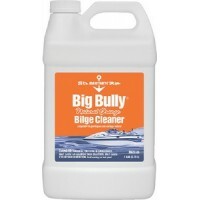 Size: Gallon..
Big bully bilge cleaner - qt. Size: Quart..
Black streak remover - quarts Size: Quart..
Cleaner rubber vinyl etc qt Size: 32 oz. 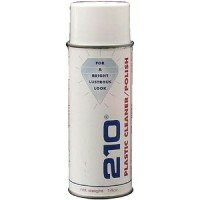 Spray..
Cleaner wax 16 oz. Size: 16 oz. Tub.. Cleaning detail qt. Size: Quart..